Are you looking to build a house? 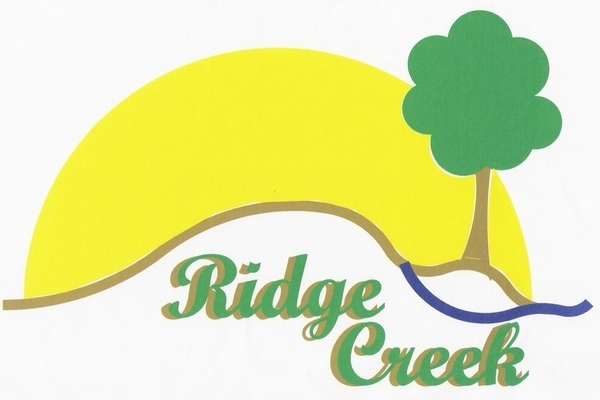 Sign up for access to builders and subdivisions in your area. 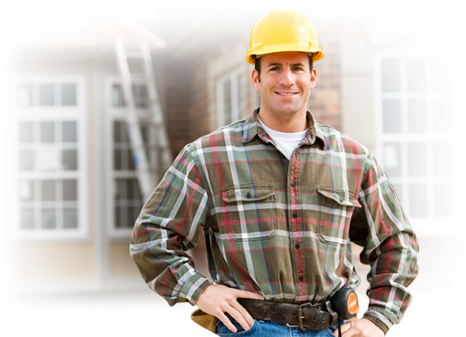 Are you a Developer or Home Builder? Sign up and get your company in front of home buyers in your area. Hoodle enables you to explore ALL your new home options in one place. 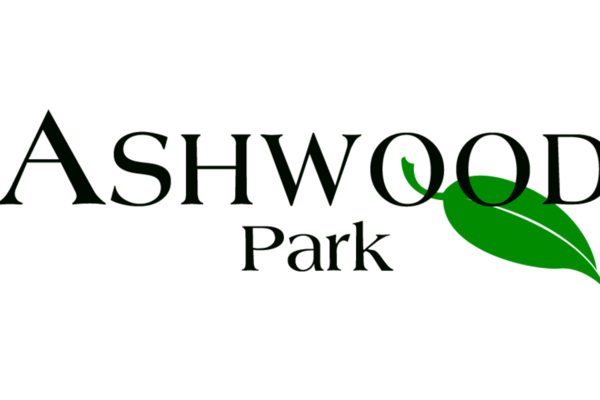 Find the new homes neighborhood that is perfect for you, your family and your lifestyle. 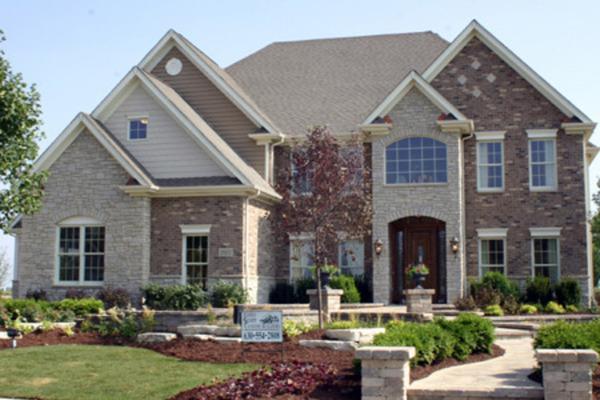 Select the right builder to build the home of your dreams. Home buyers come to Hoodle to explore all their new home options. 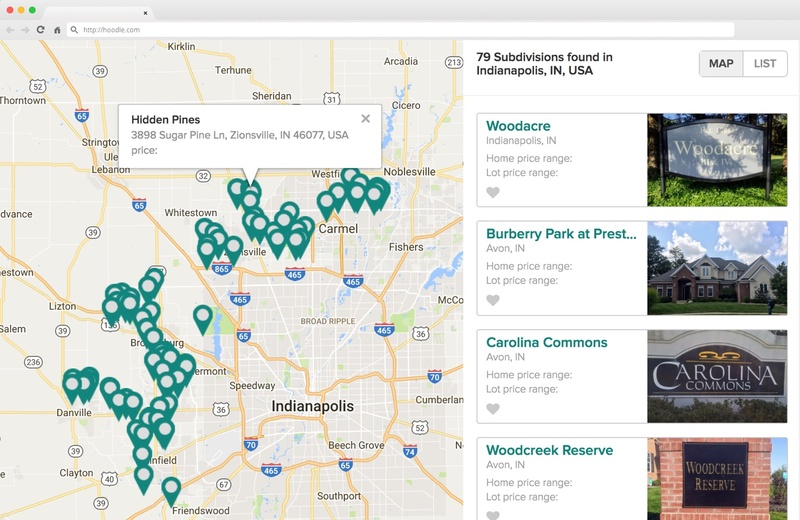 Hoodle provides you an easy, affordable way to connect with serious local buyers who are searching for you now. Create a beautiful page within minutes. Find neighborhoods in your area where you can build. Explore home sites, community features, school district, and more. Save the communities that are perfect for you. 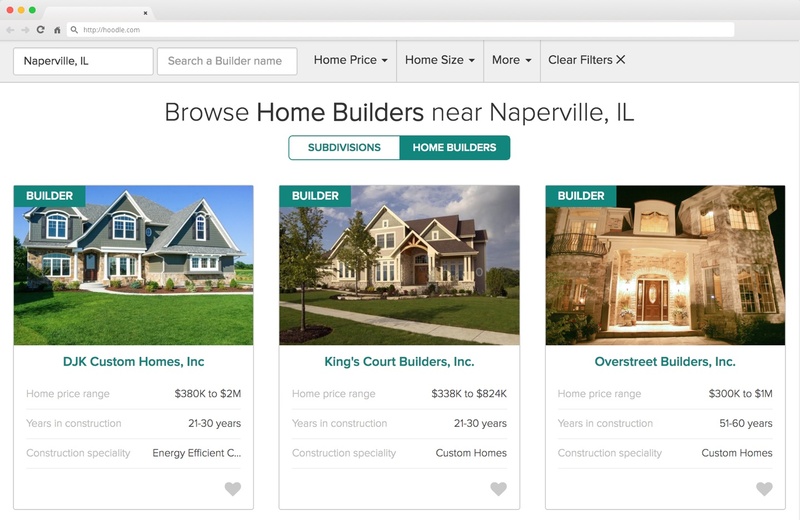 Compare local builders to build your new home. 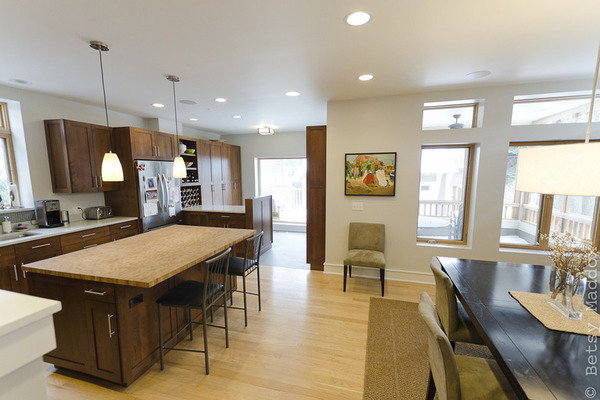 View floor plans and photo galleries. Find the builder who is perfect for you. 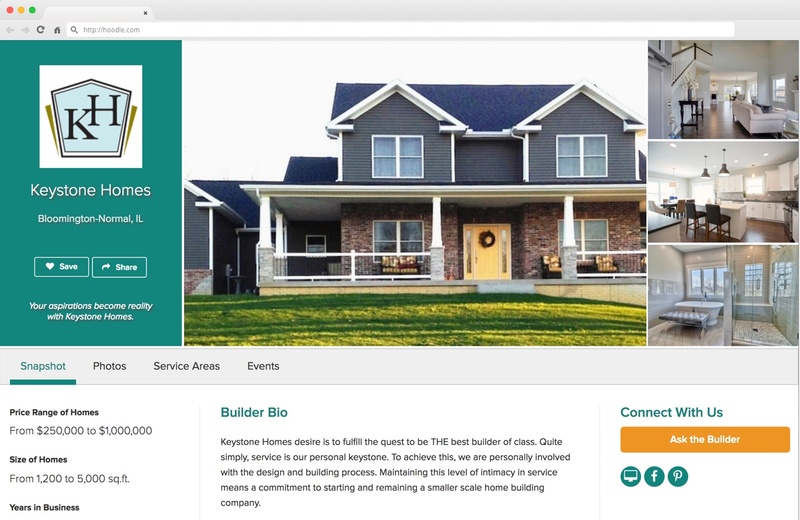 As a builder, create a gorgeous page to showcase your work. Add photo galleries, floor plans, website links, and more! 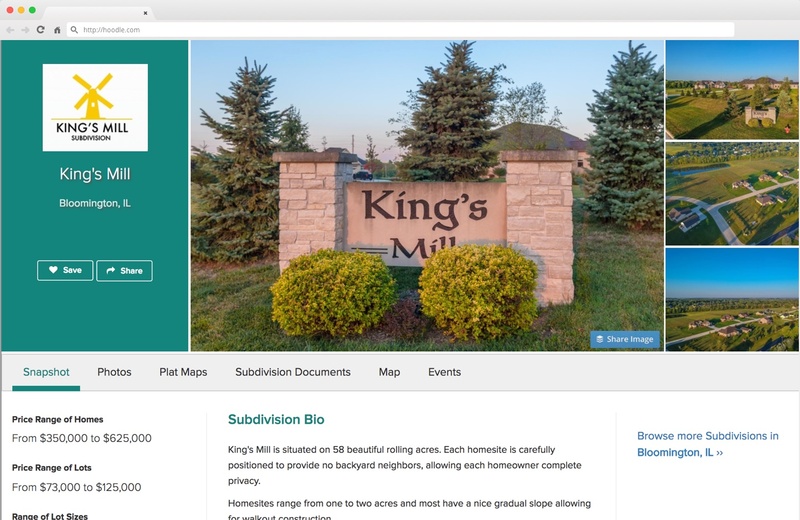 Land developers… showcase your neighborhoods, available home sites, plat maps, and more. Qualified local buyers are searching for you on Hoodle. Join Hoodle to stay updated. It's easy and free. Not a home buyer? Click here to sign-up.